Fan is making a new noise! I got this a few years ago and use at night in the bedroom. Does a good job of keeping out smoke and food odors, cat dander. 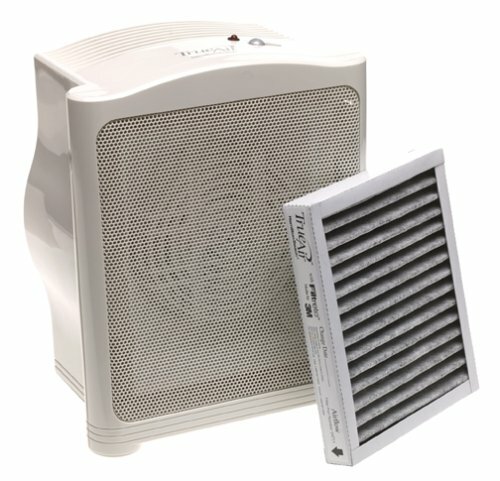 I have a couple of larger HEPA units, (live with a smoker) and this one competes well with them.